Oslo is a city full of surprises if you think you find a cold city and with nothing to visit you are wrong. There are a lot of attractions in Oslo to be visited, museums are only a part of what the city offers. 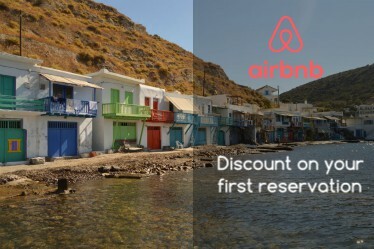 What are you waiting for to book a ticket to Oslo? All general information about the city or more info about the Oslo Pass you can find it here. 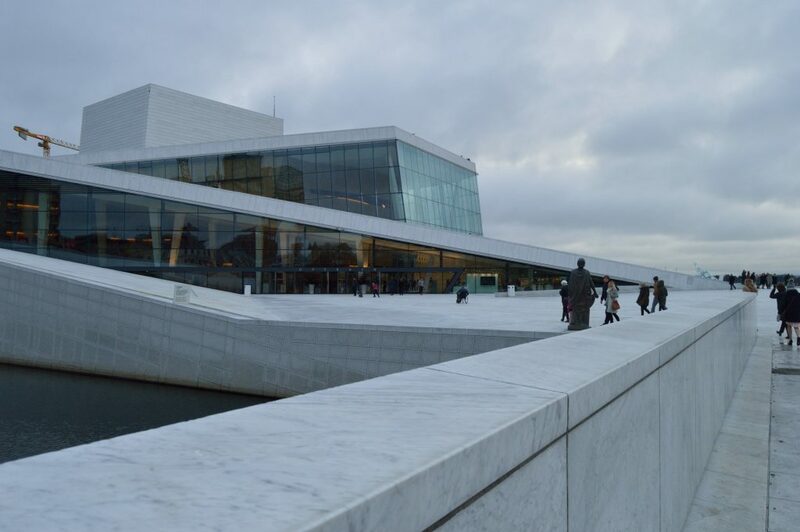 National Gallery = this museum includes works of art by national artists including the famous masterpieces “The Scream” by Edvard Munch, admission 120DKK. 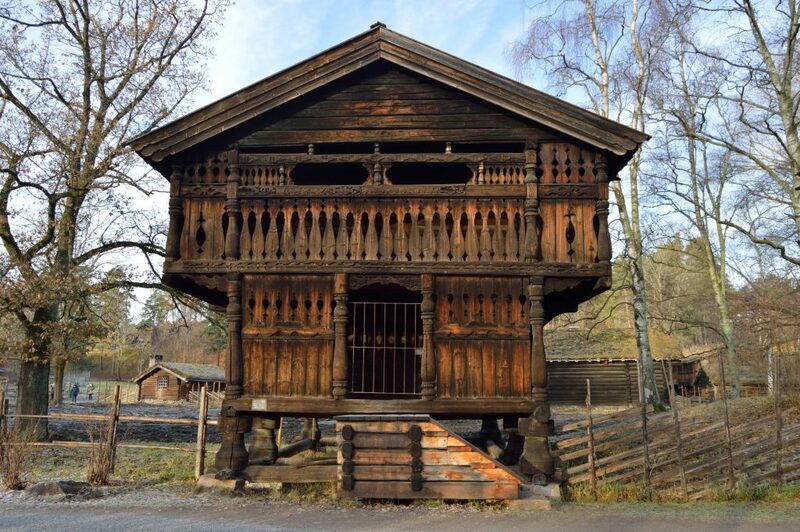 Fram Museum = this museum is located in the Bygdoy peninsula along with The Viking Ship Museum and the Norsk Folkemuseum. Admission 130DKK, a beautiful museum. The Viking Ship Museum = a small museum where you can find everything about the Vikings and their boats, admission 100DKK. Vigeland Park = the most famous park in Norway and Oslo itself, which also includes the Vigeland Museum. The sculpture park, also called, contains wrought-iron works by the Norwegian artist Gustav Vigeland. The best-known point is a terrace dominated by a 17-meter high column, depicting 121 human figures intertwined with each other. Studenterlunden Park = central park surrounding the Royal Palace and the National Theater. During the Christmas time the park change, how? Read here! 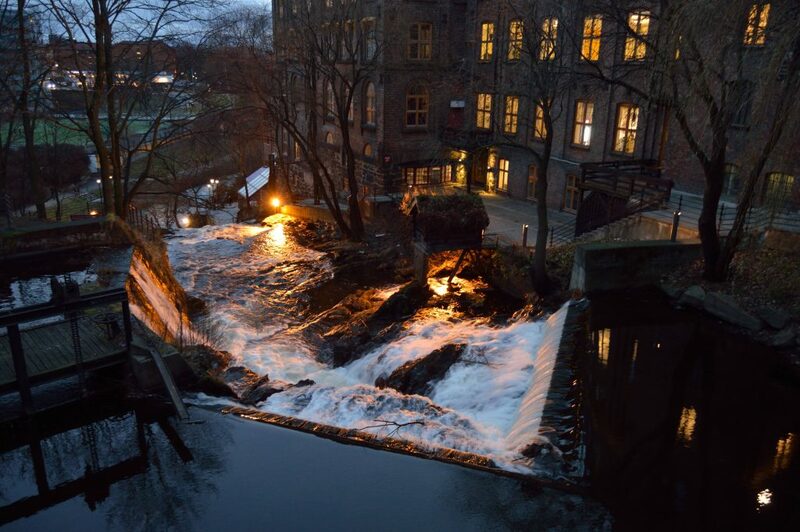 Akerselva River = one of the most beautiful walks around the city, 5km starting from the city center, you will enjoy, I promise. Halfway there is the Vulkan area to stop and eat, it is an indoor market with high-quality restaurants inside. 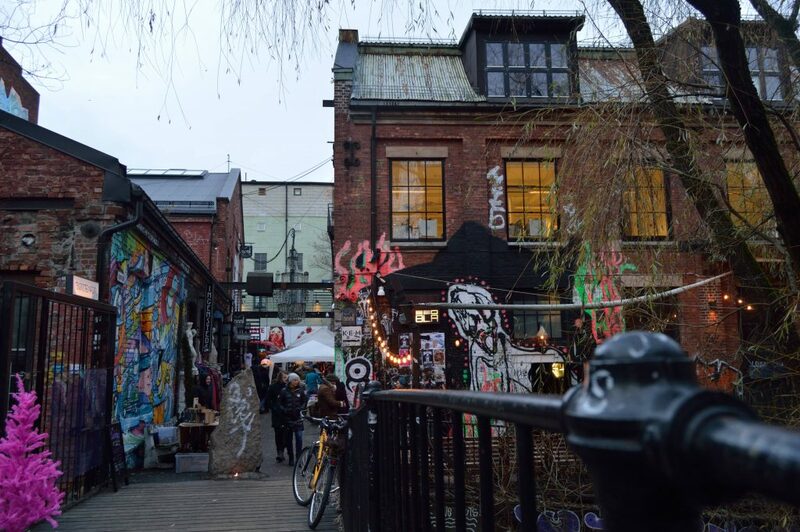 Another stop is the Grünerløkka district, an area of second-hand markets, also famous for its graffiti. Royal Palace = Residence of the Norwegian sovereigns, built in the period 1824-48. Change of the Guard: every day at 13.30. Guided tours in English daily: 12 noon, 2 pm, 2.20 pm, and 4 pm, admission 135 DKK. Akershus castle = admission 100DKK, (not included in Oslo pass). Dating from 1299, this medieval castle was built in 1592 and was rebuilt into a castle between 1637 and 1648. 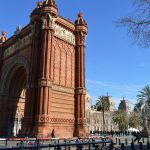 If you want to visit it at Christmas time, read here! Careful! Akershus Castle is closed to the public until December 2018 due to renovations. 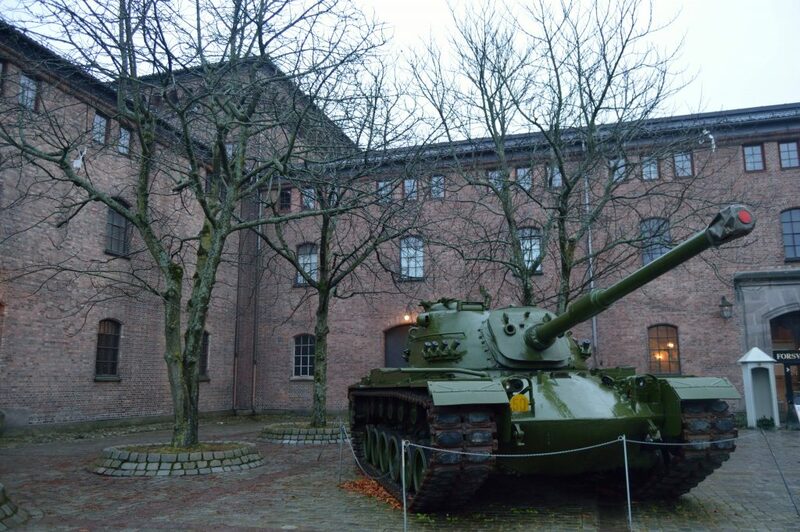 In Akershus castle, there is also The Museum of Defense (Forsvarsmuseet), free entrance.